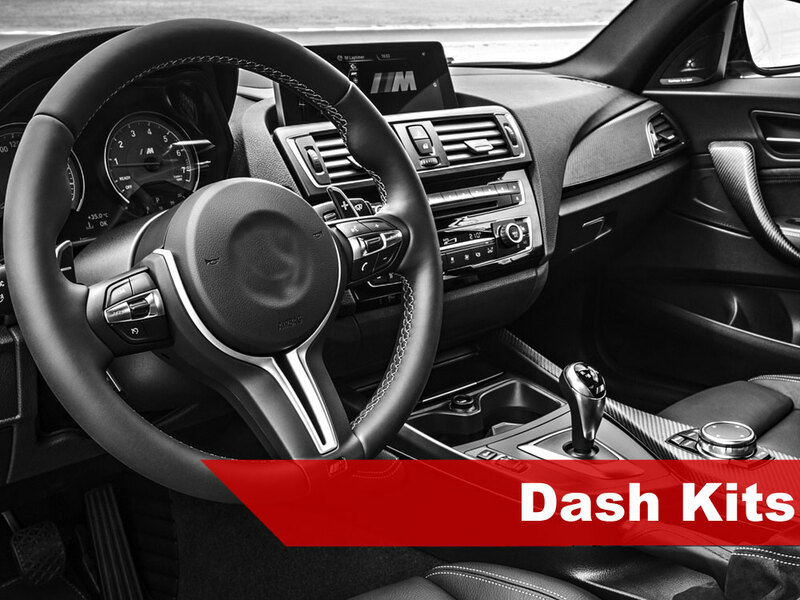 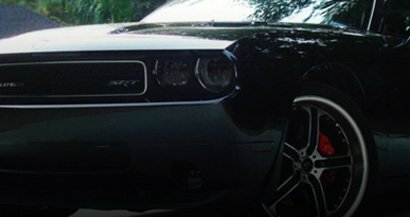 Want that custom euro look? 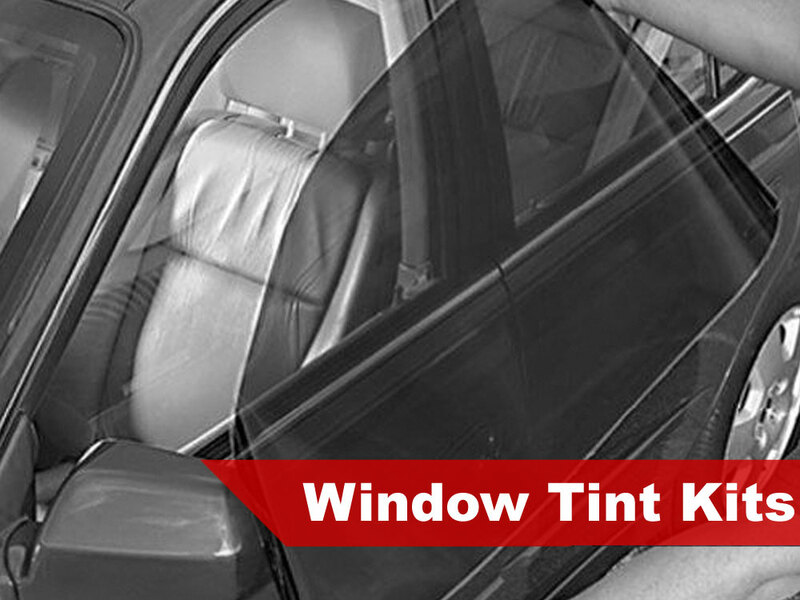 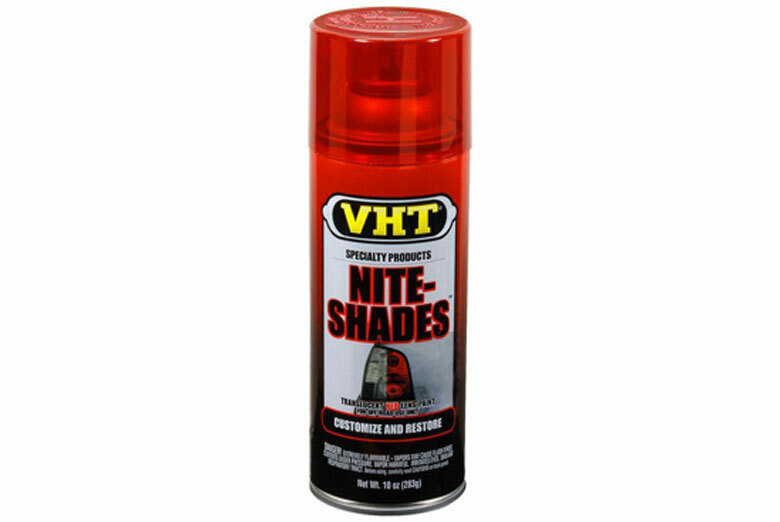 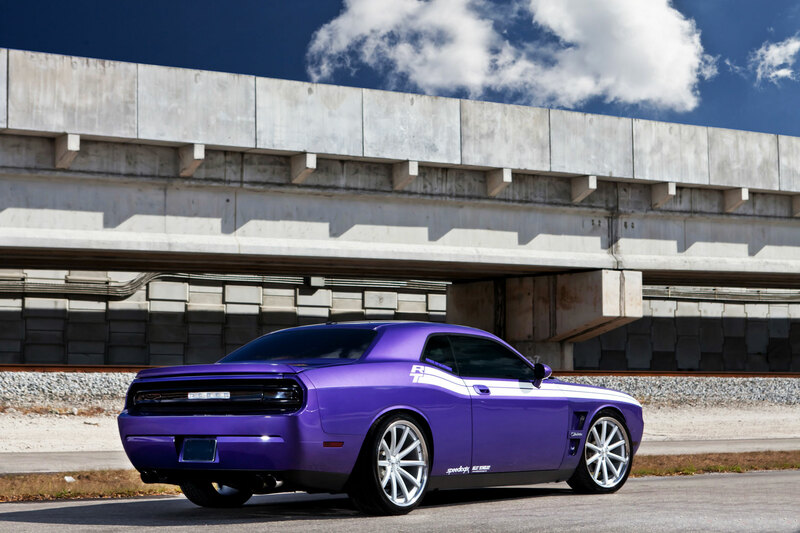 Then look no further than VHT's Nite-Shade red translucent smoke spray tint finish. 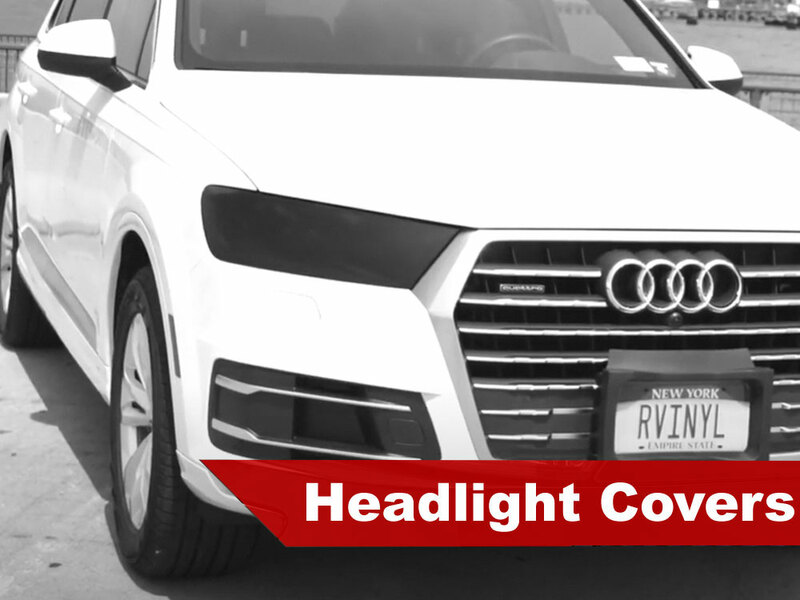 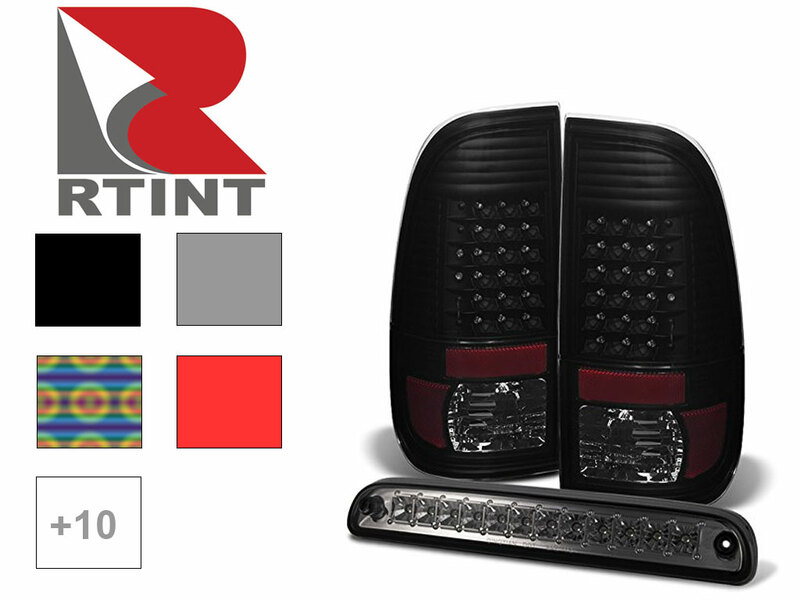 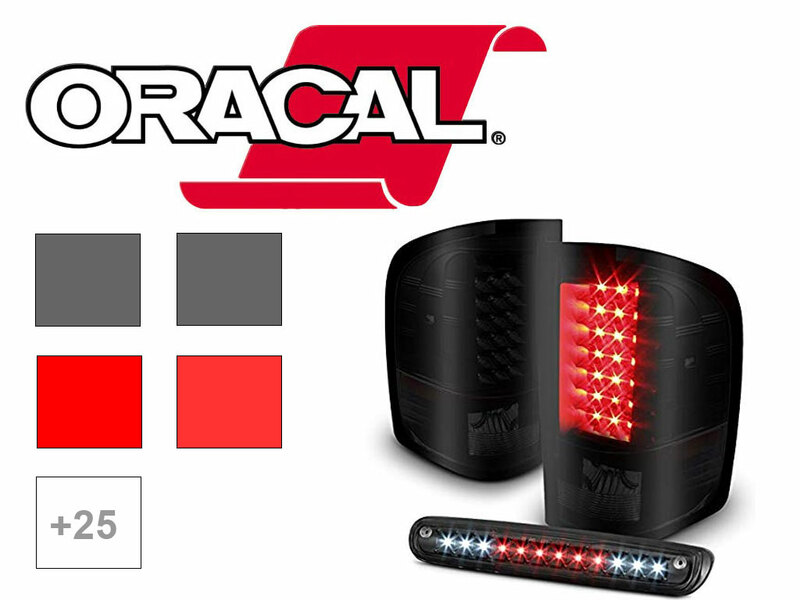 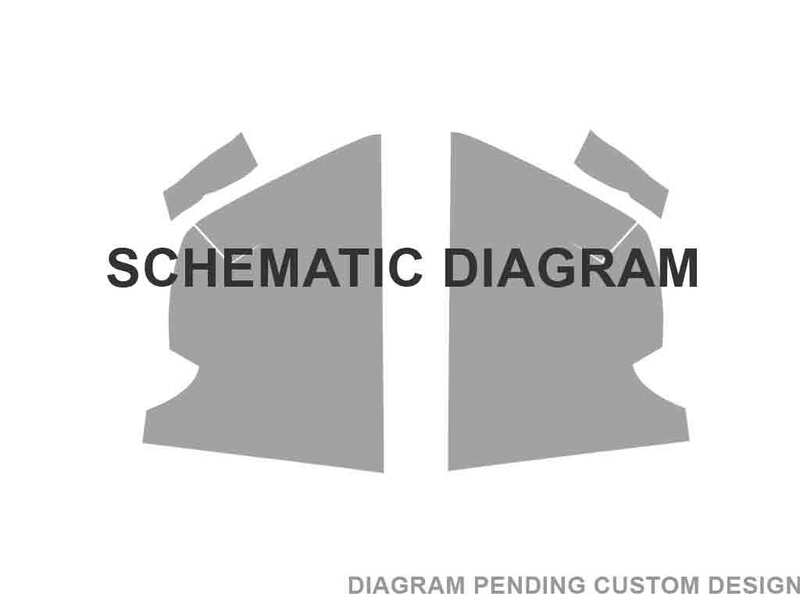 Design to match the existing red color found on your Universal 's tail lights, these give you a subtle customized look when smoking your lights is not an option.